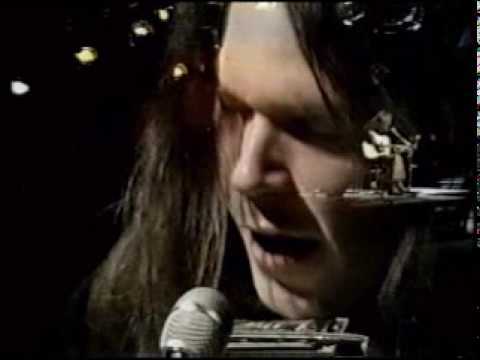 On February 23, 1971 Neil Young visited the BBC Television Centre in London to record a solo performance that would air as part of the BBC’s In Concert series. Young treated the live crowd and television audience to a set that was heavy on material from his Harvest LP, which wouldn’t be released until February 14, 1972. He was 26 at the time. This is a new song I wrote about my ranch. I live on a ranch in California. I just bought it awhile ago from these two lawyers and there was an old man living on it. I don’t know if you have things like that here, like a foreman on ranches. It’s like an old caretaker who takes care of old cows…and fences…so I wrote this song for him. Then, Neil digs around in his pockets trying to find the right harp and then plays a new song. It’s called Heart Of Gold.